Can an artist find inspiration along a stretch of South Dakota highway? Altman Studeny spent five days living on the median at Exit 107, west of Wall. 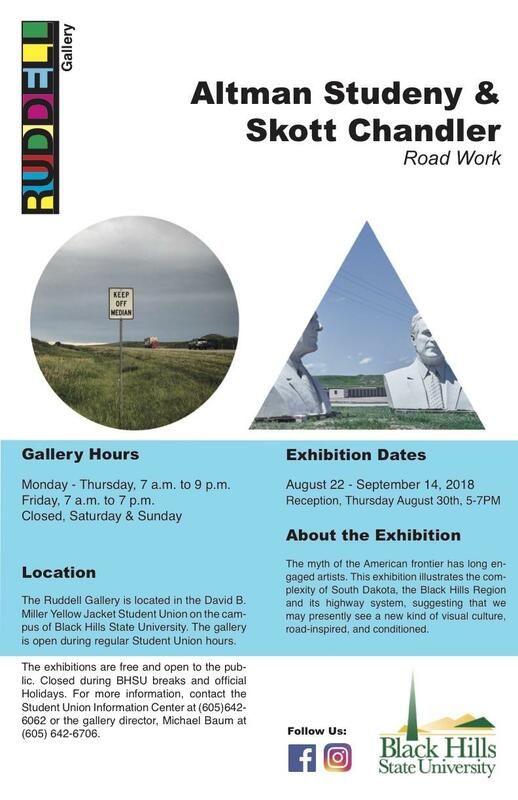 His latest exhibition in collaboration with Skott Chandler is now showing at the Ruddell Gallery at Black Hills State University. It's called "Road Work." Altman Studeny joined In The Moment from the Sue W. White studio at Black Hills State University.